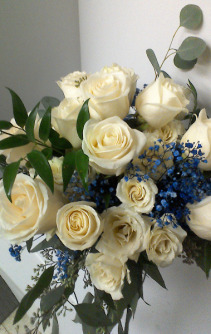 Make WHIDDEN FLORIST your first choice for premium fresh flowers and upscale design artistry for your dream wedding and all your special occasions! 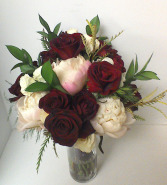 We take special care to ensure the bouquets and on-site floral décor reflect your individual style and budget…whether you prefer timeless tradition or a sleek contemporary look. 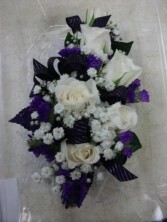 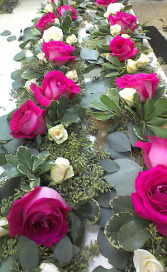 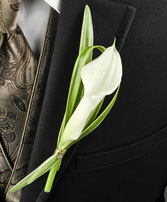 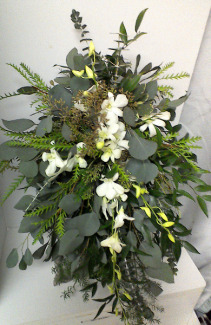 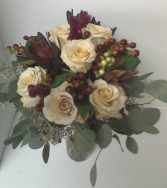 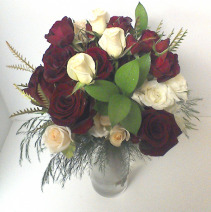 We will work with you to customize the design and to choose the best flowers to make your day beautiful. 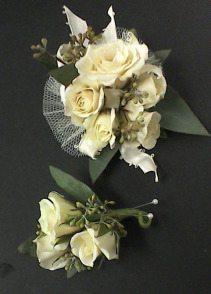 Our shop is located at 425 W. Robertson Street in Brandon, FL. Call us in advance at (813) 689-8105 to schedule a consultation, so we can help you start planning your dream wedding or your next successful event.